Carpet repairs can be a grueling and annoying process if not done correctly. Carpet repairs require skill and the right equipment to get the job done right. When we send our team to repair your carpet, we make sure to send those on our team with the most experience to make sure the repairs are done to perfection. We will never treat your carpet like it isn’t worth our time, and we will never shy away from any procedures to make sure the job is finished. 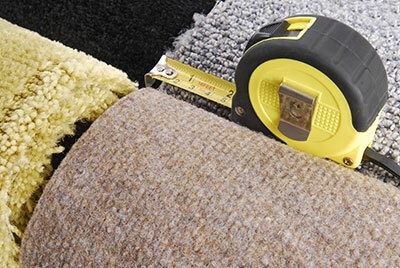 For our carpet repairs, there are three main categories of repair that we do. But don’t be afraid to explain your specific needs for your carpets repair. The three categories are carpet patching, carpet stretching, and seam repair. ​Carpet patching refers to patching holes and tears. 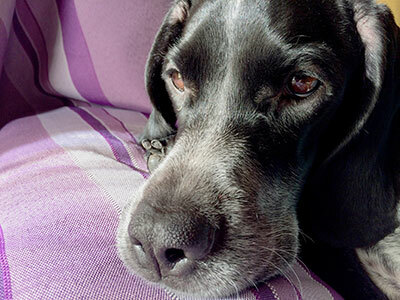 When your carpet has holes and tears, this can be a problem with looks as well as durability. When your carpet has holes and tears, be sure to give us a call. Most homeowners don’t realize that carpets can be patched and repaired in the fashion that we do it in. Your carpet won’t have a bunch of spots that are differently colored than the majority. Instead, we will begin by assessing whether or not we can re-weave the carpet. If not, we will obtain fabric that looks almost perfectly identical to your carpet, and patch the hole with that. Even a hard look into the patched spot will barely show that it occurred. The next category is carpet stretching. When your carpet begins to have bumps that you start to trip on, knowing your carpet needs a good stretch is important. But what many other contractors don’t understand is the delicacy of carpets. Putting all of your strength into one mighty heave in order to straighten out your carpet can cause even more problems, and could even tear your carpet, which calls for two jobs instead of just one. As the Boerne Carpet Cleaning Pros, you can be sure we will only use the best techniques in order to stretch your carpet out so that its fits into every corner of your home snug and right. The last category is seam repair. Whenever your two rooms with carpet seem to come undone, you know you need a seam repair. After a while, seams can become undone and leave you with a separation of carpets from one room to another. Most notable under doors, loose seams can also expose small nails that may be used to hold your carpet in place. Stepping on these can cause terrible cuts and stabs, and its no fun having to jump over them every time you need to use the restroom. 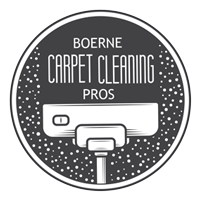 So for any of your carpet repair needs, be sure to call Boerne Carpet Cleaning Pros first. We can provide you with the best options for the repair of your precious carpets. Don’t let your carpets become ruined by holes and loose seams. Let us know and we will be happy to assess your situation and repair your carpets.